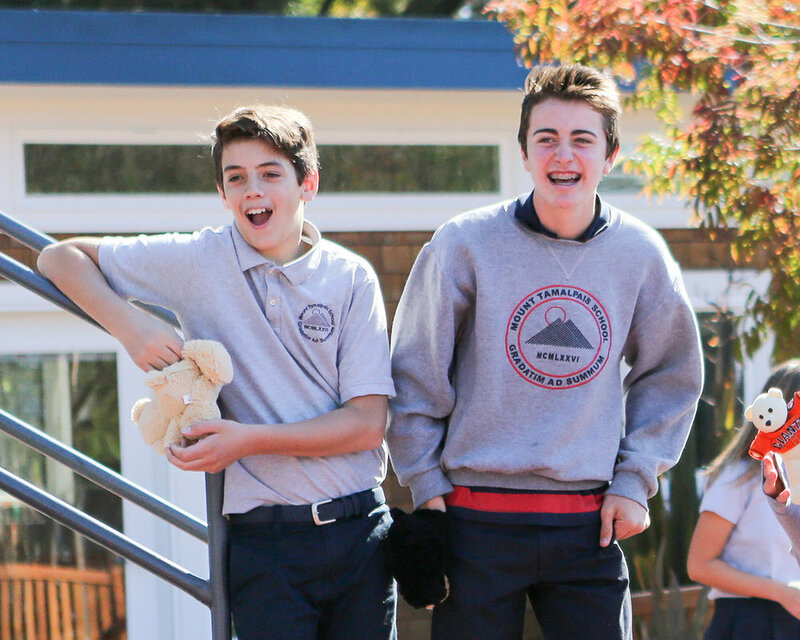 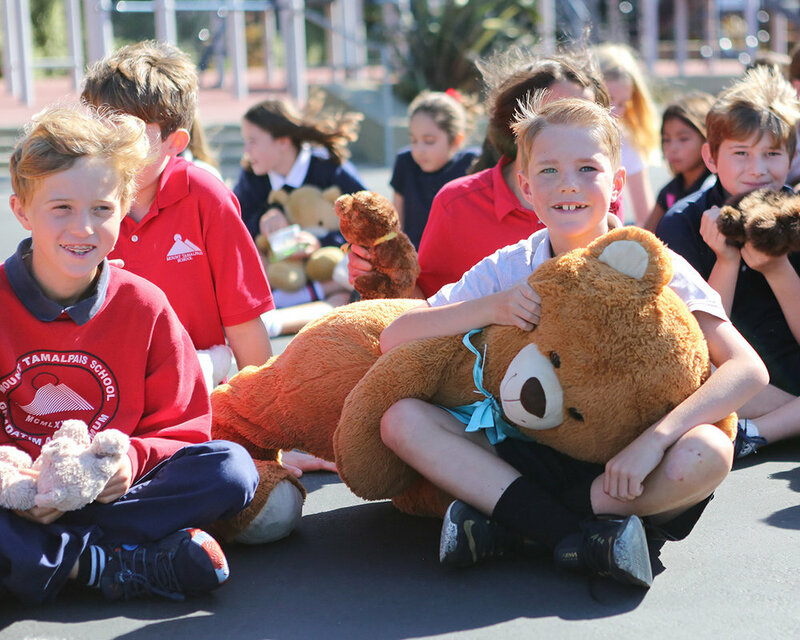 Today, we are celebrating Teddy Bear Day, a longstanding MTS tradition. 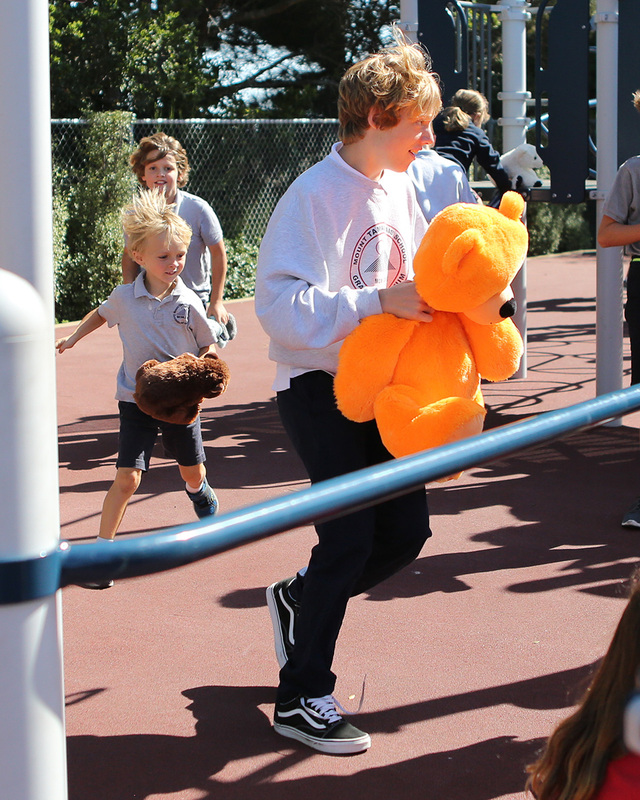 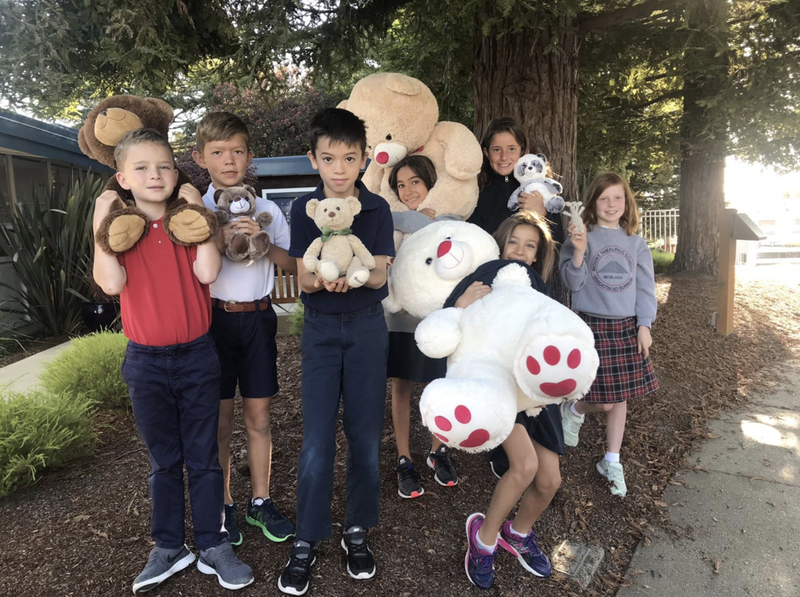 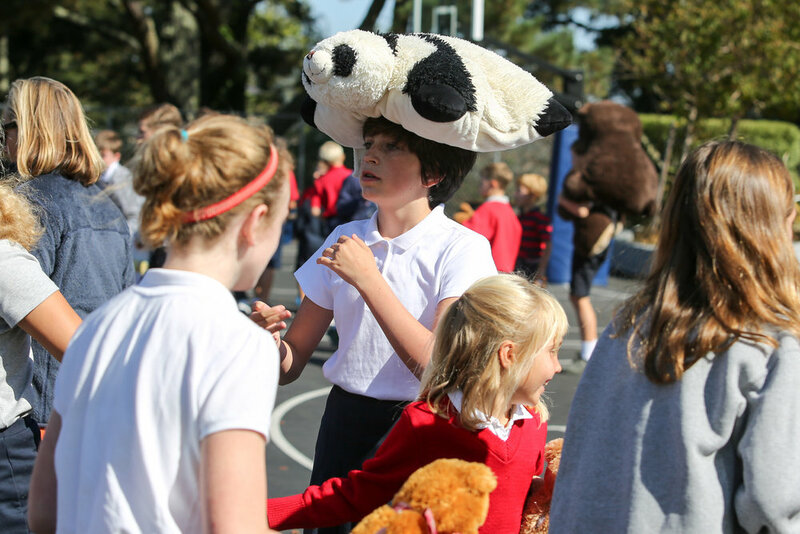 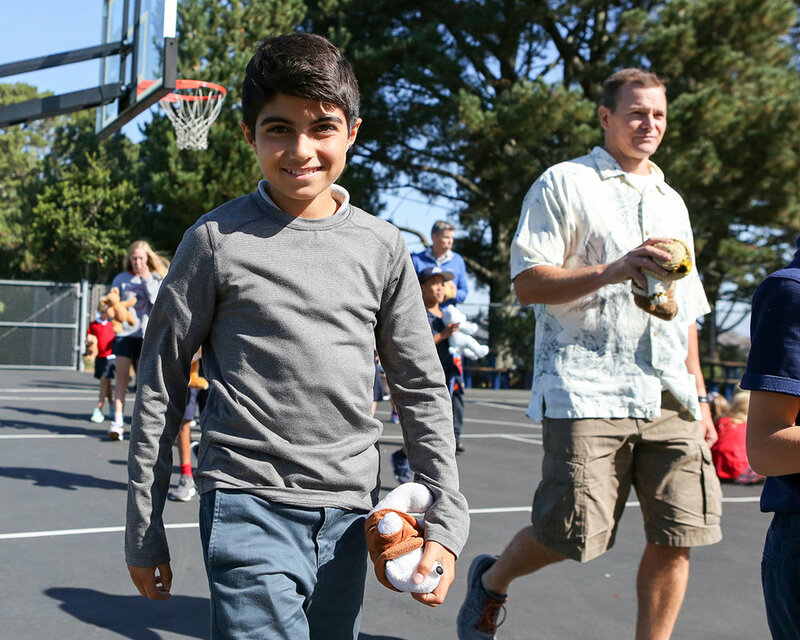 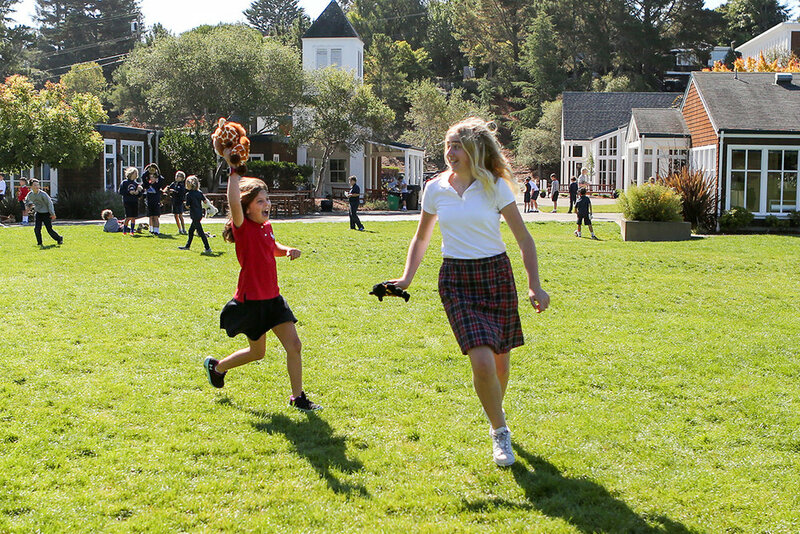 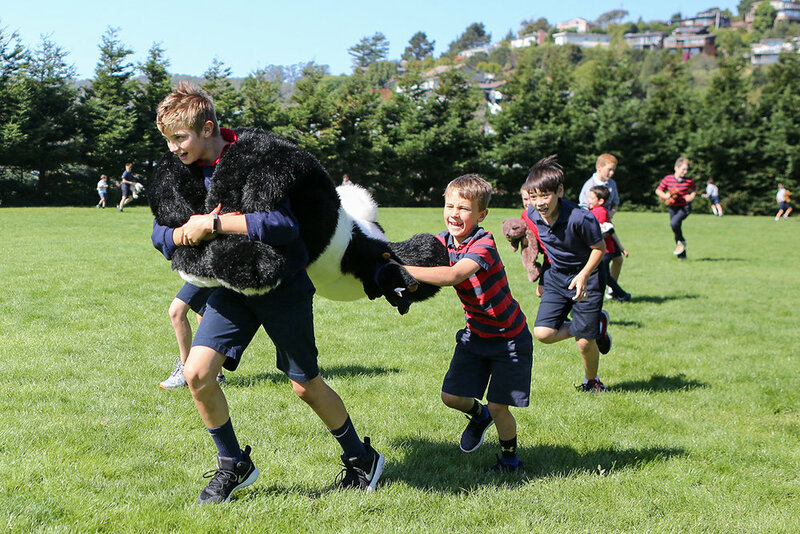 Students bring their favorite teddy bears to school, we have an all-school parade, and students enjoy time with their buddy bears along with teddy bear shaped popsicles as an afternoon treat. 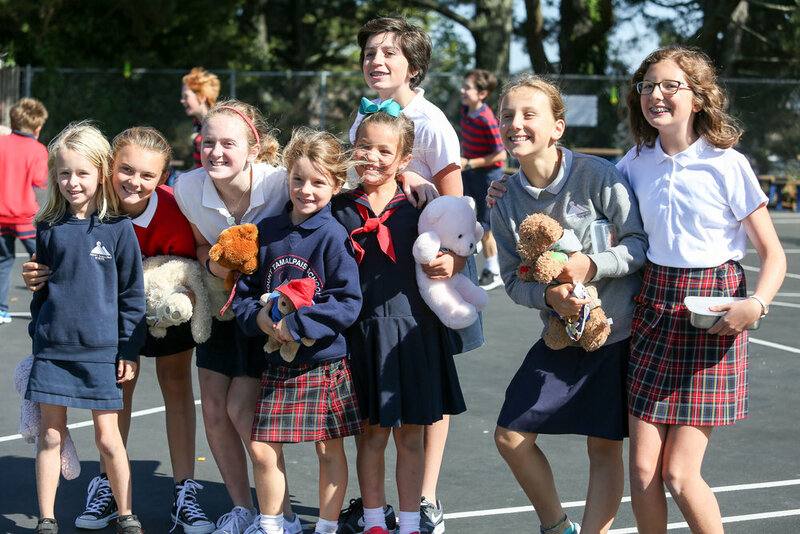 This dear tradition unfailingly warms the hearts of all involved.